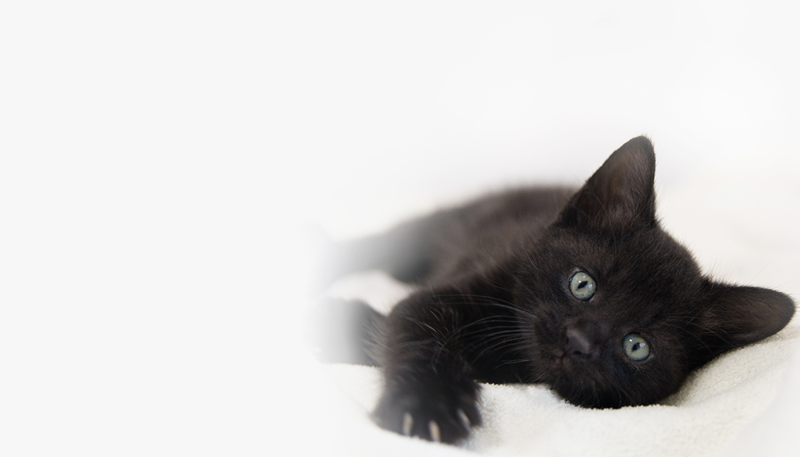 We've been named one of Charity Navigator's Top 10 cat and pet rescue organizations. With your generous support, we can continue to act on behalf of cats. 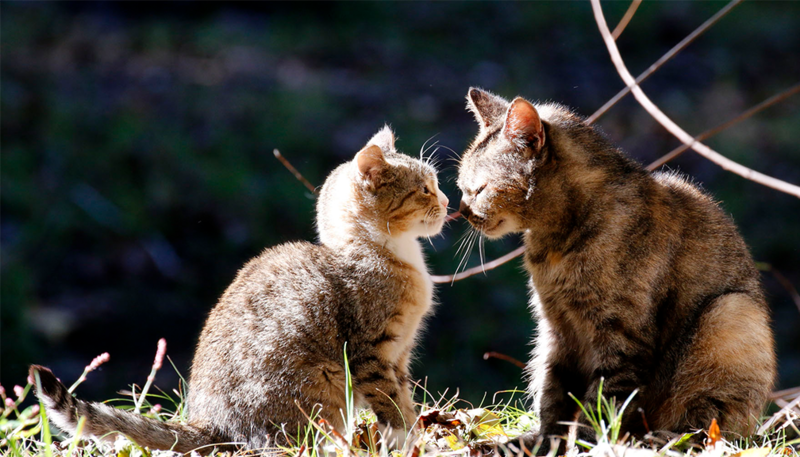 Your donation will be used to protect and improve the lives of cats by educating caregivers, advocates, and cat lovers around the world and advocating for policies in the best interests of cats.